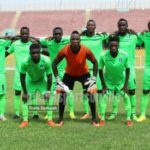 Coton Sport of Garoua suffered a shock 2-3 defeat to Asante Kotoko of Ghana in a five-goal thriller at the Military Stadium on Sunday. Two goals from Daouda Kamilou (penalty), Gueme Araina for Coton Sport; and three by Kotoko’s Emmanuel Gyamfi, Maxwell Baakoh, Abdul Fatawu have now put the Ghanaian club in pole position to make it to the group stage of the CAF Confederation Cup. In the following article, Cameroonian journalist, Angu Lesley, who watched the match, presents ten fascinating facts that may have gone unnoticed by supporters of the two clubs and the media concerning Sunday’s game. 1.Dating as far back as December 1971, Kotoko’s win over Coton Sport of Garoua is the club’s first victory on Cameroonian soil in four attempts. It’s also the first win for Kotoko in three games at the Military Stadium. 2.Coton Sport have now leaked ten goals in five games in CAF competitions this season. 3.Kotoko’s C. K. Akunnor has become the second coach in six years to win a CAF game away. Coach Mas-ud Dramani did same in 2013 against Sony Ela Nguema of Equatorial Guinea. 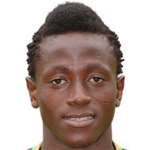 4.Kamilou Daouda’s goal made it four goals in home matches for Coton Sport this season. 5.Sunday was the first time Kotoko scored three goals in a single game on Cameroonian soil. 6. 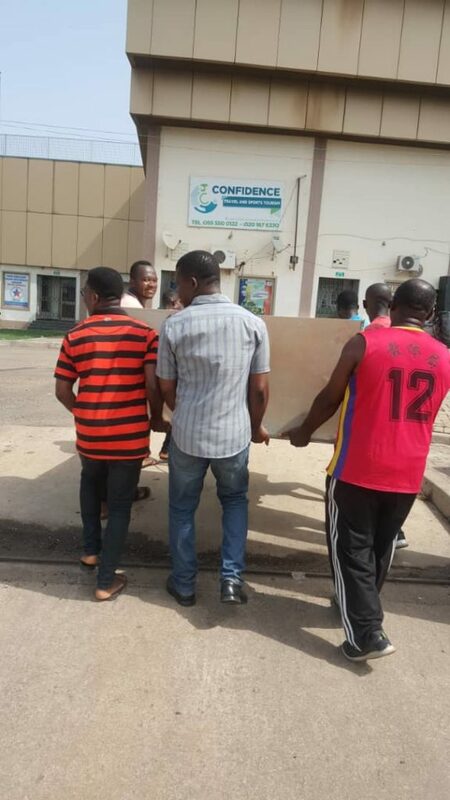 Coton Sport’s defeat makes it five games without a win against Ghanaian clubs. 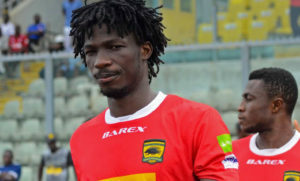 7.Kotoko have scored five goals in their last two games in the CAF Confederation Cup. 8. 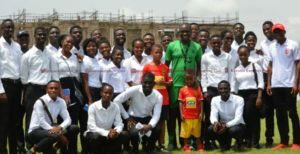 Although Coton Sport lost, they are the first club to score two goals against Kotoko in a CAF game since Algerian side, MC El Eulma beat Kotoko 2-1 in Kumasi nearly four years ago. 9. Meanwhile, Coton Sport have conceded in their last three home matches. 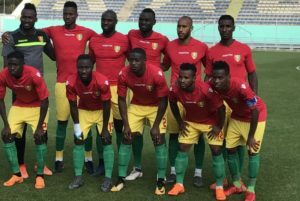 10.Coton Sport have won all second leg games in the CAF competitions after losing in the first leg this season but mind you, no Cameroonian club has ever won at the Baba Yara Sports Stadium. 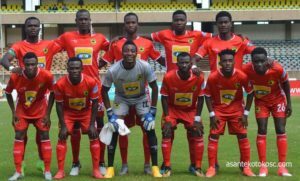 In conclusion, Kotoko was the better side in Sunday’s game at the Military Stadium and they will logically look forward to making life difficult for Coton Sport at the Baba Yara Stadium next weekend.